You work in a small group (no more than 6) and learn a range of introductory upholstery skills. 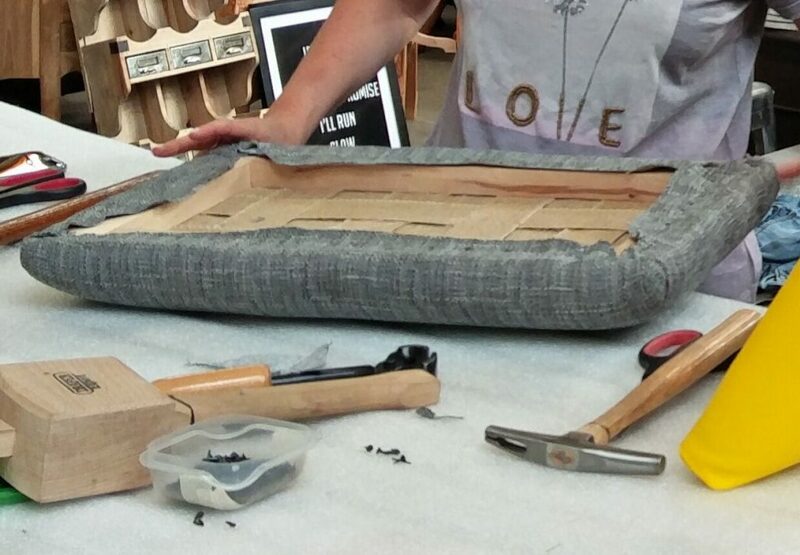 Even better - at the end of the day you will have made your very own footstool which is yours to keep and take home. Your day starts at 10.30am and finishes at 4pm at the latest. 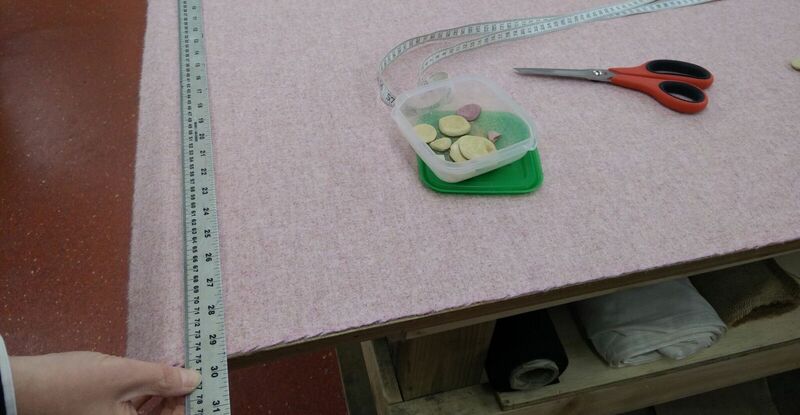 The course fees, including the footstool frame and upholstery materials (you bring 1 metre of your favourite fabric) are £155 + VAT. All the tools you need are provided. And if you wish to buy your own brand new set at the end of the day, you can. Paul will be your tutor. He is a Director at Upholstery Skills Centre. Having worked for over 40 years as an upholsterer he has a rich wealth of knowledge to share with you.